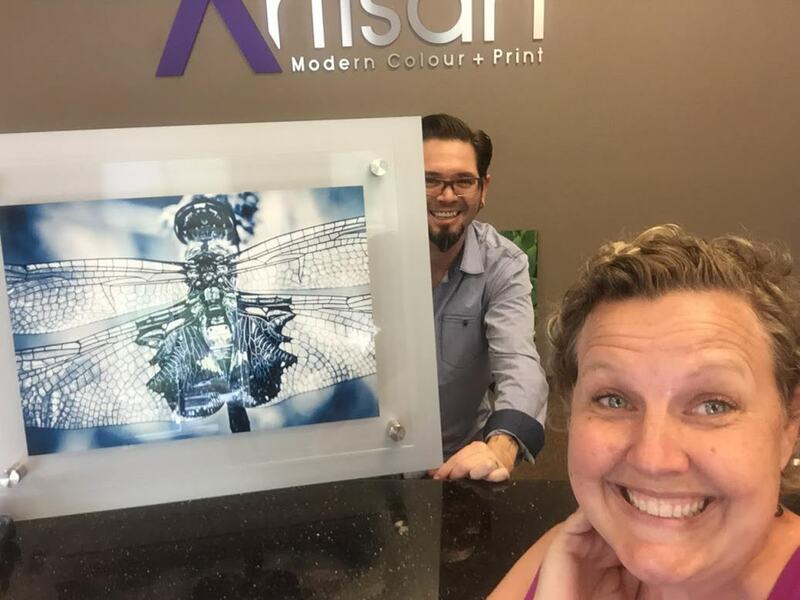 ArtisanHD Printing Support – We’re Here to Help You! We want your experience to be the very best possible. Printing support includes answering your questions and helping you with an order, but it also means allowing for your suggestions. Do you have a FAQ you want us to add to the list, a how-to printing video you want to suggest or maybe you want to suggest a new product? We love hearing from you! Please fill out the form below or you can always call us at 1.877.948.0009 during business hours (Monday – Friday 8AM to 5PM MDT) and we’ll be happy to assist you.